The self-guided tour lasts approximately one hour. Experience the oddities of the world while visiting Key West, FL with Ripley's Believe It or Not Museum. There are so many different things to feast your eyes upon in this emporium of the weird and wacky. 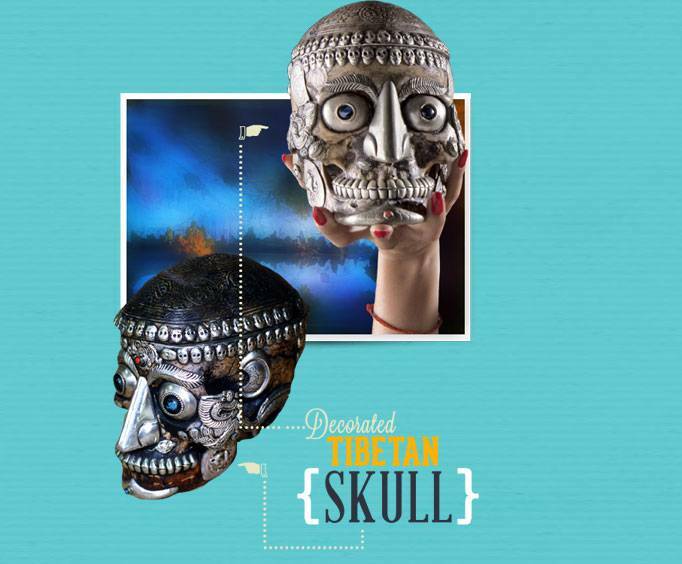 Guests can peruse the Odditorium, which is home to a variety of interesting artifacts, including shrunken heads and other wacky items. Amaze your kids with the sight of a 6-legged pig, the world's tallest man, or even a man-eating shark! Come bored, and leave absolutely thrilled and shocked by some of the strangest things in one collection. Perfect for you and the whole family, you won't want to miss this spectacular attraction. 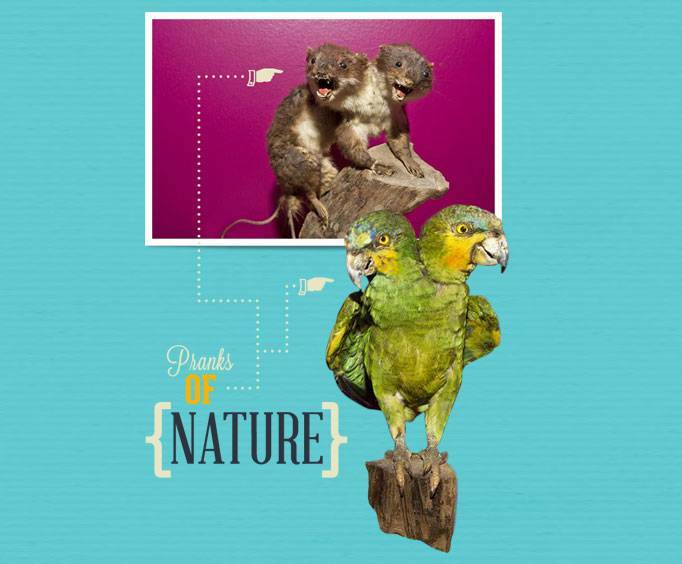 View some of the most curious and amusing artifacts while in Ripley's Believe It or Not! Odditorium. 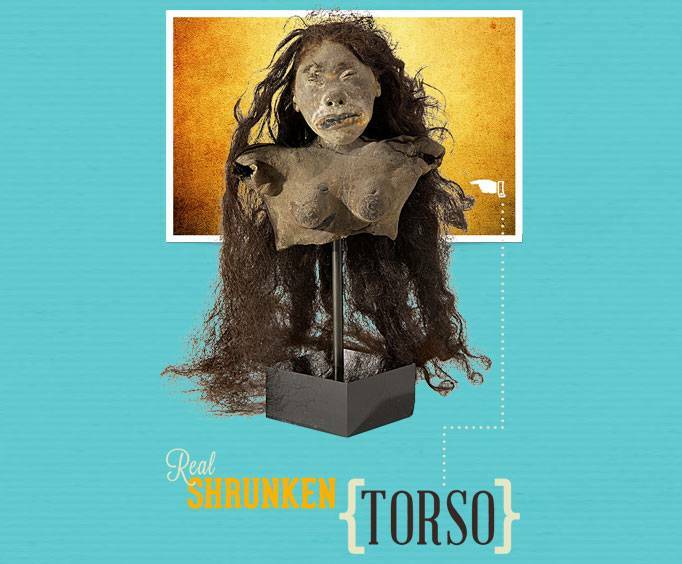 Take your time touring through this collection, and take in all the strange that Ripley's has to offer! Housing 15 themed galleries and over 550 artifacts and exhibits, this attraction is sure to be exciting and intriguing for people of all age groups. Guests will go home with memories of some of the strangest things the world has to offer. See this unique collection for yourself, and send your kids home with great stories to tell their friends. With so many interesting things to feast your eyes upon, a trip to this wacky and interesting museum is sure to be a great addition to any Key West, Fl adventure.